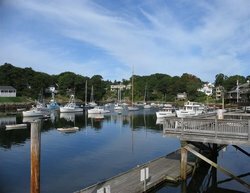 An inexpensive and fun shuttle that takes families between major hotels and popular spots in Ogunquit. 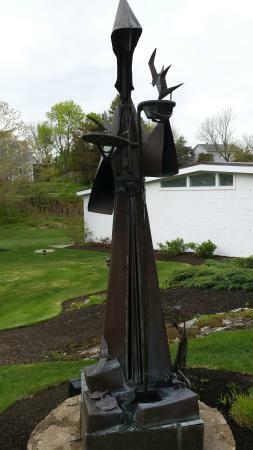 I am so glad we took this back from Perkins Cove..gave us a chance to see the sights more than walking. 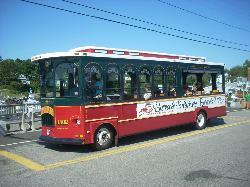 The trolley is a cool way to experience Ogunquit. 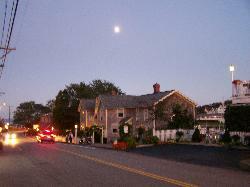 The open air nature provides scenic views of the town. 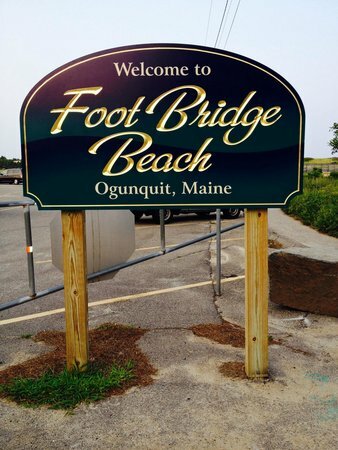 It's an easy way to navigate Ogunquit. 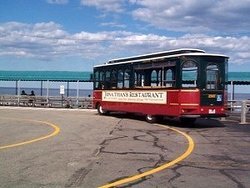 Park your car for the day and take the trolley. 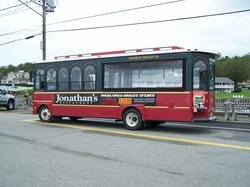 Hop on one of the trolleys and get a good overview of the area. 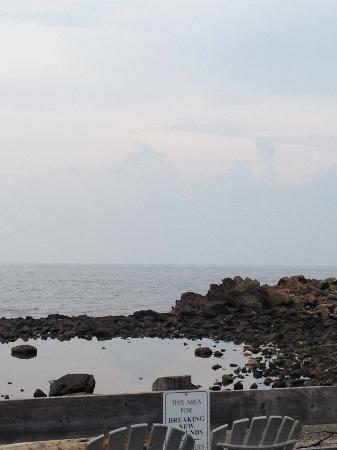 They run in a circular pattern with stops at the beach, the hotels, town, Perkins Cove and places in between. These trolleys are so much fun and it only costs $2 for adults and 50 cents for children!!! 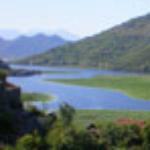 Enjoy a great ride on an antique vehicle. 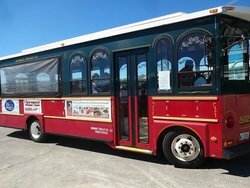 Great fun to catch trolley to local places. Just a small price per ride. 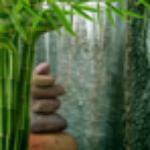 Staff are knowledgeable and friendly. I would recommend this over trying to drive. 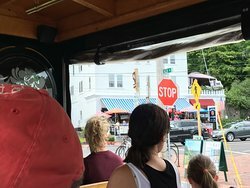 You have to pay to ride the trolley but it’s cheaper than parking your car. 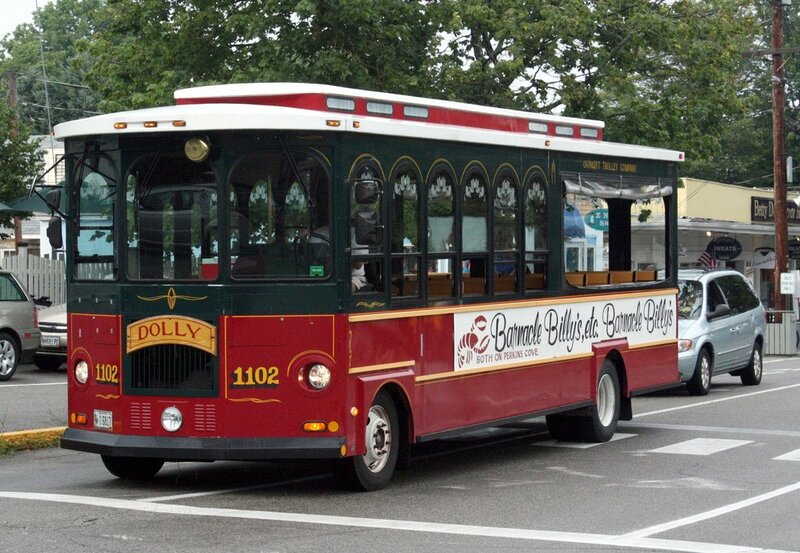 Parking is at a premium in Ogunquit so if walking is not your thing ride the trolley. Route is comprehensive and runs about every 30 minutes. 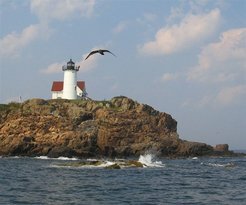 Get quick answers from The Ogunquit Trolley staff and past visitors. 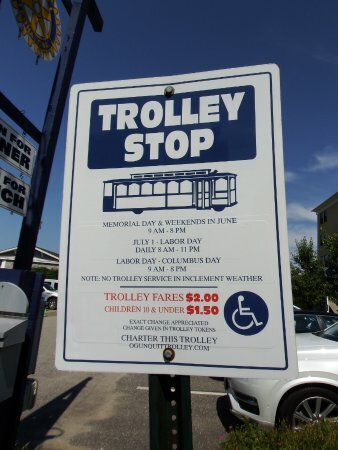 I would like to know which months the trolley runs.For example, does it run in November? 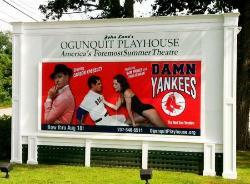 I don't think it does, but it is best to contact Ogunquit tourism directly. For me the main point of the trolley is to get cars off the roads. 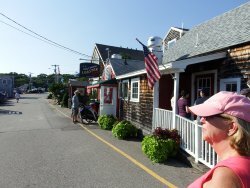 In summer Ogunquit can seem ike one huge parking lot with traffic moving at a crawl. The trolley relieves that. 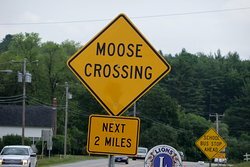 Yes, it also heps you avoud longish walks. Where can I find a map showing all the stops. Also- The website shows the 2017 dates but can I assume that 2018 is the same?